We knew the day would come – we just didn’t realize it would make us so sad. 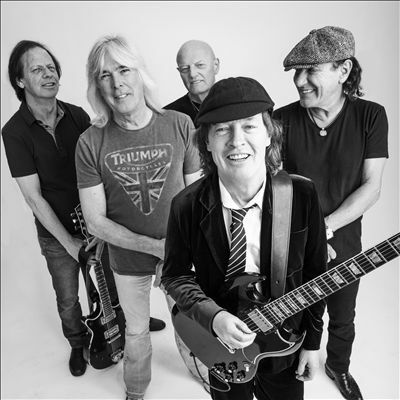 This morning, AC/DC bassist Cliff Williams announced plans to retire following the end of the band’s troubled Rock Or Bust Tour, ending his 40 year tenure with the band following the exit of bandmates Malcolm Young, Phil Rudd and most recently, vocalist Brian Johnson. 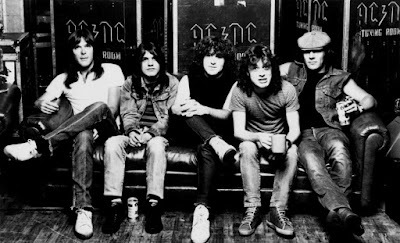 The news came hot on the heels of a video released yesterday on AC/DC’s official Facebook page of Cliff talking about playing bass in AC/DC, sharing his loves and favorite memories of the past 4 decades and also comes as a tremendous shock to the rock world who just got used to the idea of a permanently Axl Rose fronted band. Part of AC/DC since 1978’s Powerage, Cliff helped established the band’s role in the rock world as the undisputed kings of classic rock, racking up a wildly impressive 11 album run of platinum or multi-platinum sales with their most recent effort Rock Or Bust sitting pretty at the #1 slot in 12 countries. The tour wraps later this year in the United States, leaving AC/DC’s future up in the air despite remaining band members Angus, Stevie and Chris wanting to continue and interim singer Axl Rose up to the challenge of leading two bands at once – we don’t know what will become of them after Cliff leaves, but we do know that we’ll miss him and his quiet confidence something fierce.